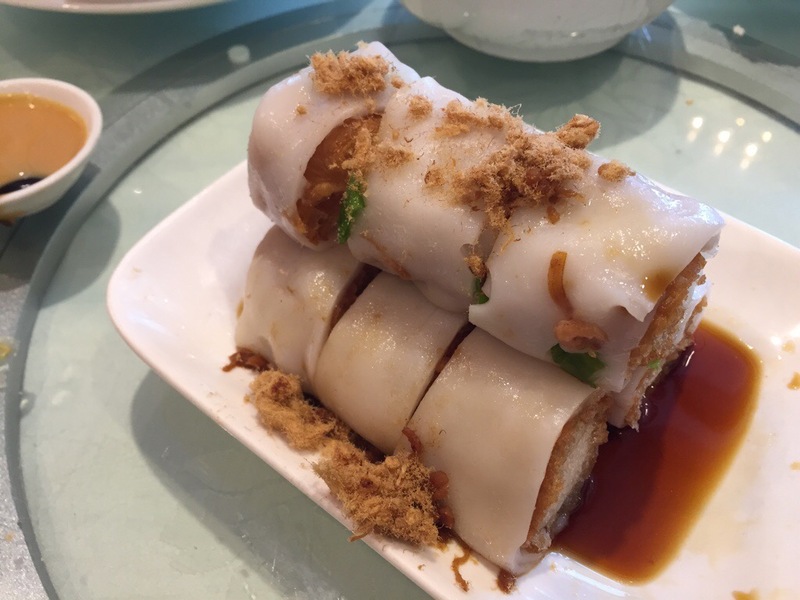 My most recent visit to Western Lake Seafood has contributed to the list of disappointing Dim Sum meals outside of Richmond. 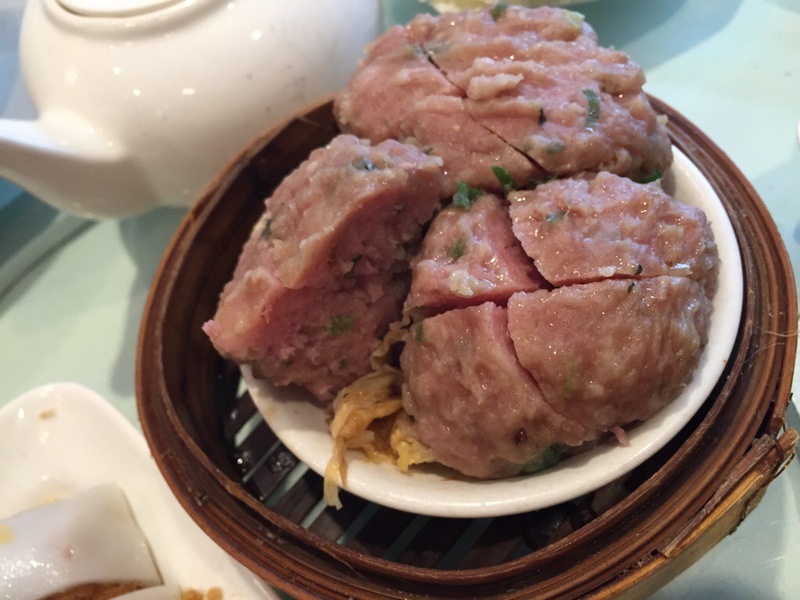 Although the restaurant is insanely popular in East Van and their dish size is enormous, refinement is seriously lacking in their Dim Sum creation. 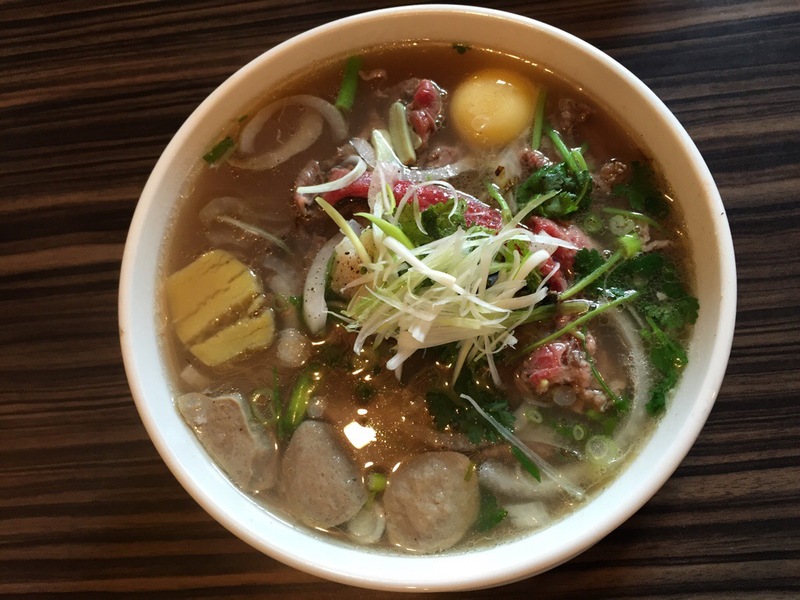 The place might be busy for family gathering on the weekends, but if you are looking for a great experience for this popular Cantonese luncheon, I would suggest you to try one of the popular places in Richmond. We arrived only 5 minutes after they opened at 9 am for their Sunday Dim Sum service, and the restaurant was already almost fully packed. We were lucky to get the last big table without calling in for a reservation. And this is some kind of record for me, I never woke up this early for dim sum! 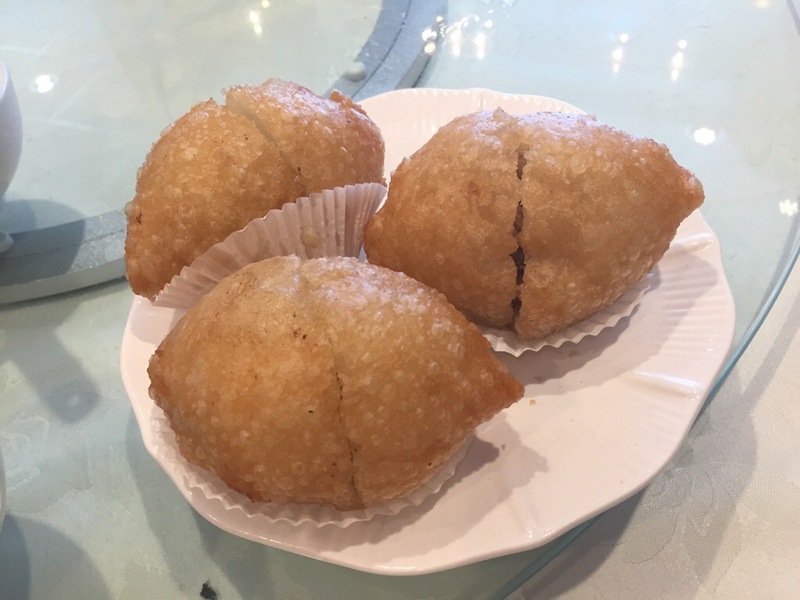 Deep Fried Dried Shrimp Dumpling, or Ham Sui Gok was not as crispy as I was hoping, a little doughy, and with very little dried shrimp and pork filling. 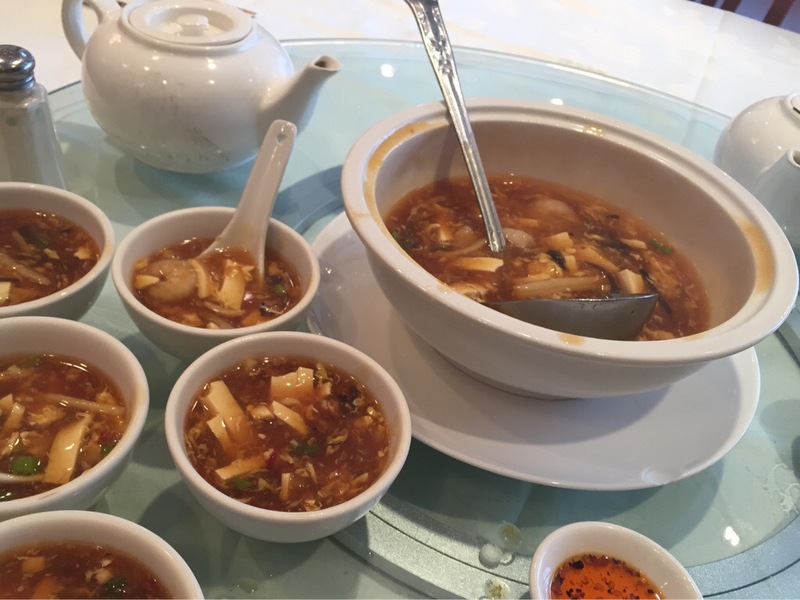 Hot and Sour Soup was decent and on par with other Chinese restaurants. 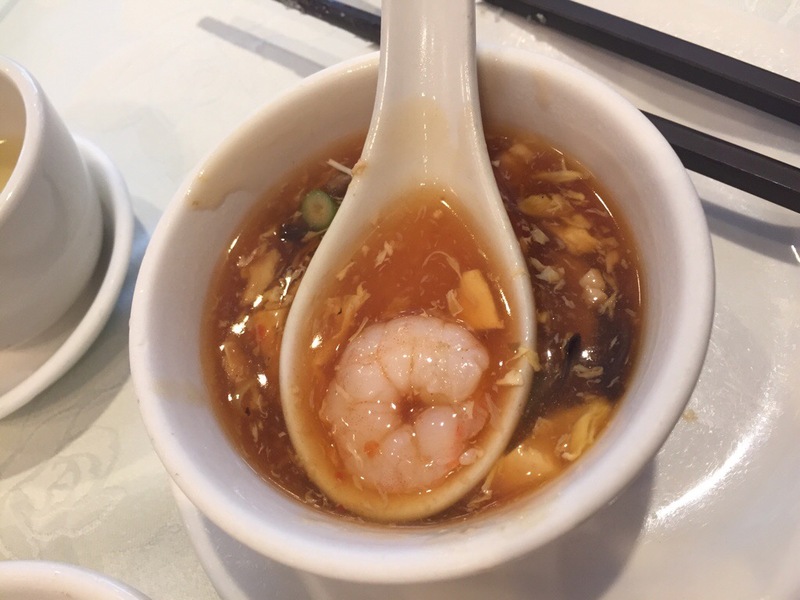 There could be more black mushrooms and the use of smaller shrimps could improve the smoothness of the soup. Baked BBQ Pork buns tasted okay but the sugary crusty top could use a little more color. 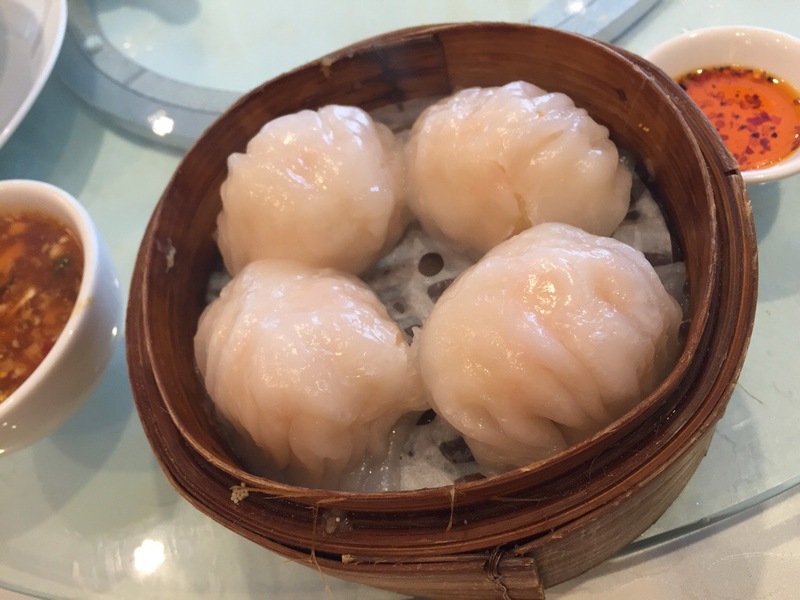 Here comes the ultimate test for every Dim Sum place – Shrimp Dumpling! It was very mediocre compared to the ones in my book. 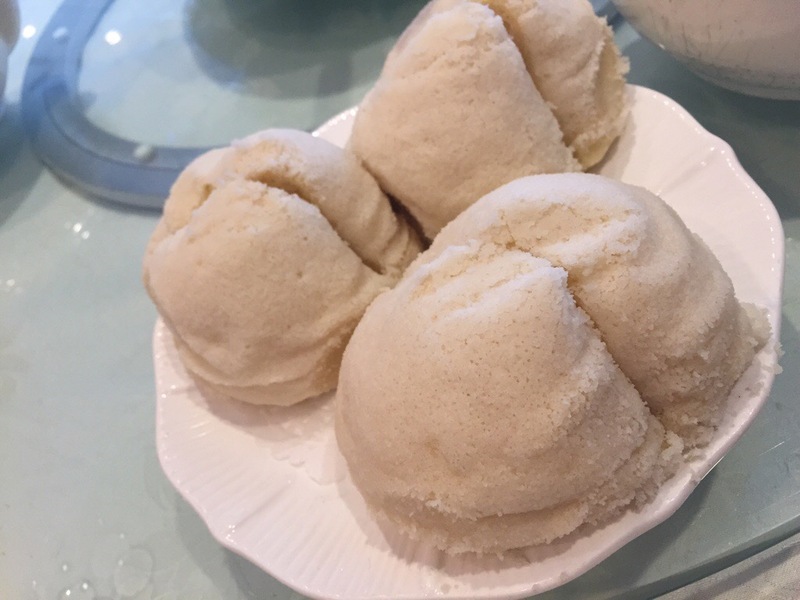 The dumpling skin could be thinner and the filling lacked seasoning. The girls wanted their veggies as usual. 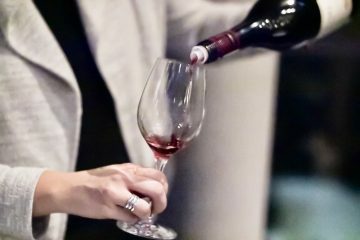 To me I could easily skip this ’cause this could be done easily at home. 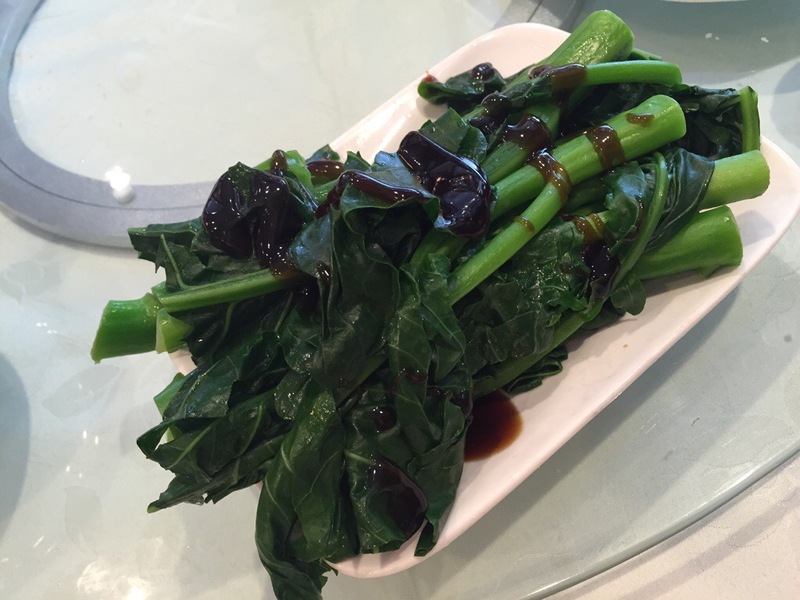 Blanched Gailan (Chinese Broccoli) with Oyster Sauce came with these tree trunk like gaila stems with very little oyster sauce on the side. There was just no elegant way to eat it with chopsticks! It says ‘Beef Trip with Ginger and Green Onion’ on the menu. I could barely taste ginger and I saw no green onion. 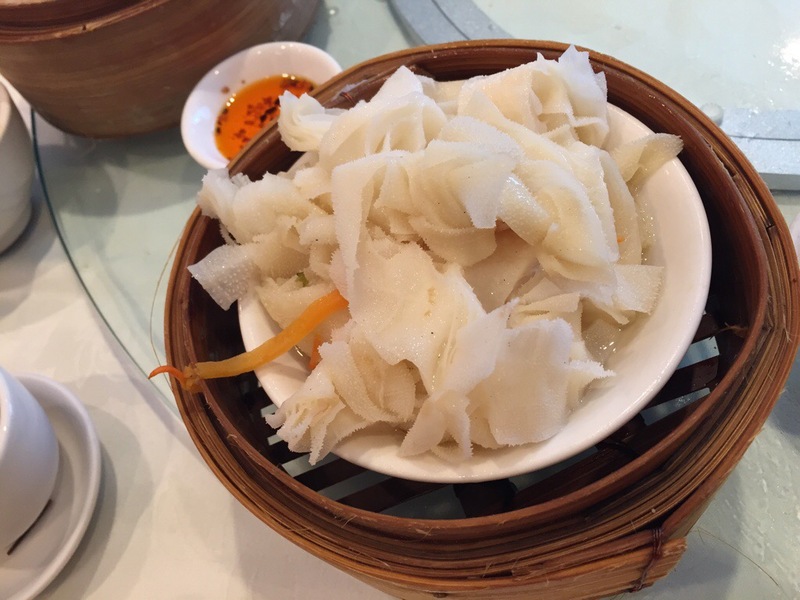 This beef tripe dish was the most tasteless one I had tasted ever! Seriously how hard is to just put on even the most basic seasoning like salt and pepper? 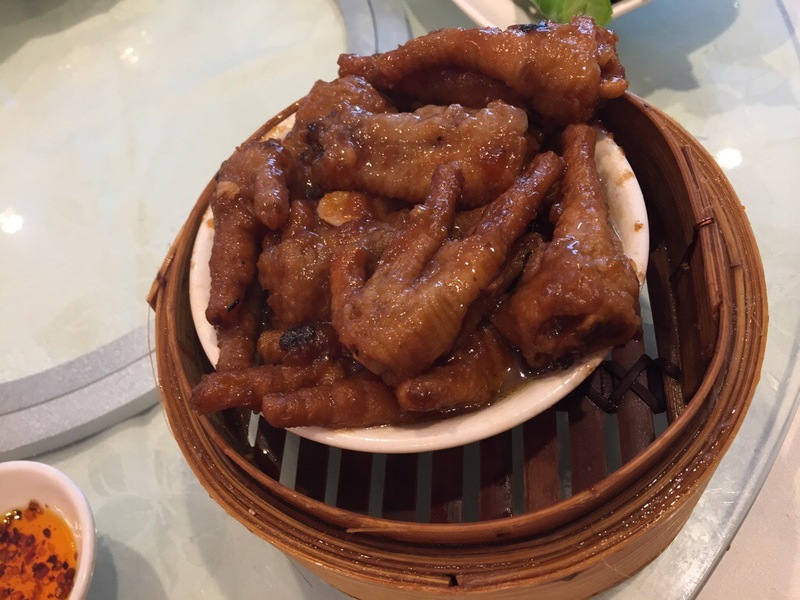 Chicken Feet was one of my favourite dishes at Dim Sum. The flavour on their version here was okay, but those feet looked awfully small. 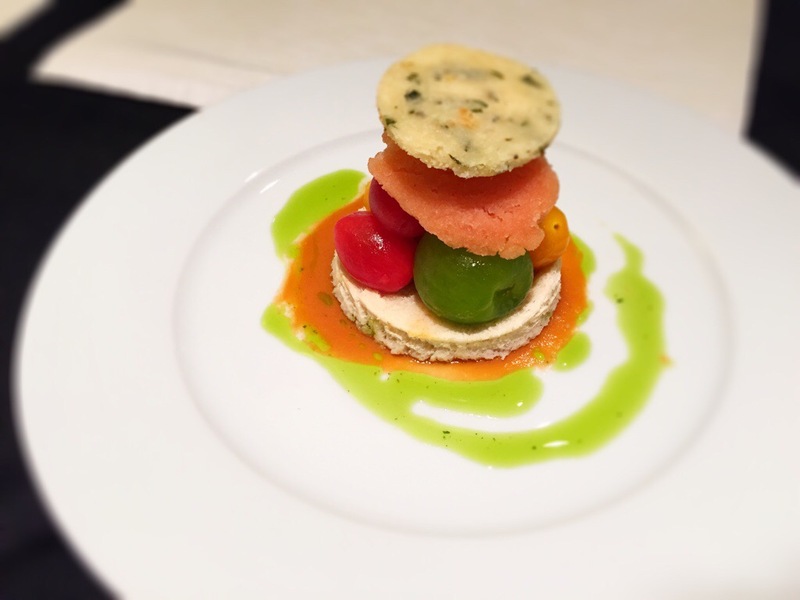 Hmm… I guess not every dishes here are big! Chinese Doughnut Wrapped with Rice Roll is not my favourite. But the one they served here was not bad with some decent quality of rice roll. But I don’t know how the Yuk Sung (flossy pork) on top is helping the dish. Those Beef Meatballs were huge. But they put too much starch in the meatballs, and the flavour of beef was lost. 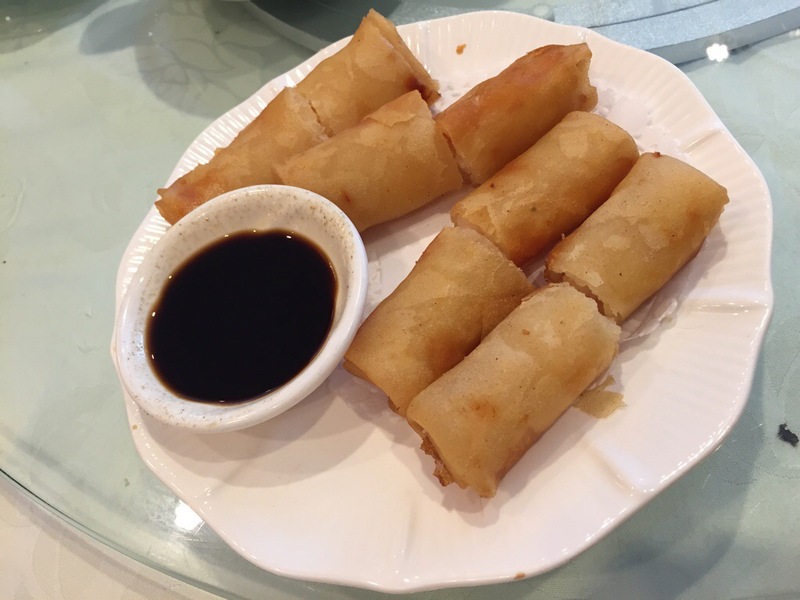 Shrimp Spring rolls were bigger but it also meant denser from more using more spring roll wrap. And who likes spring rolls that are not crunchy? One of our friends at the table called the Sui Mai Dumplings ‘Dumplings on Steroids’. They were humongous! I had one and it tasted okay. But I wish it were smaller because there was just so much meat! 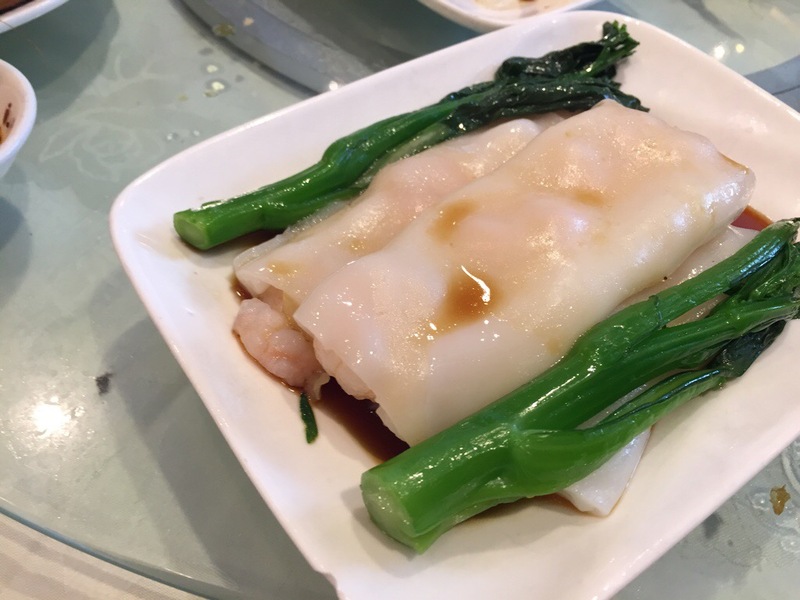 There was another dish that’s missing an ingredient from its description – there was no yellow chives in Prawn Rice Roll with Yellow Chives! 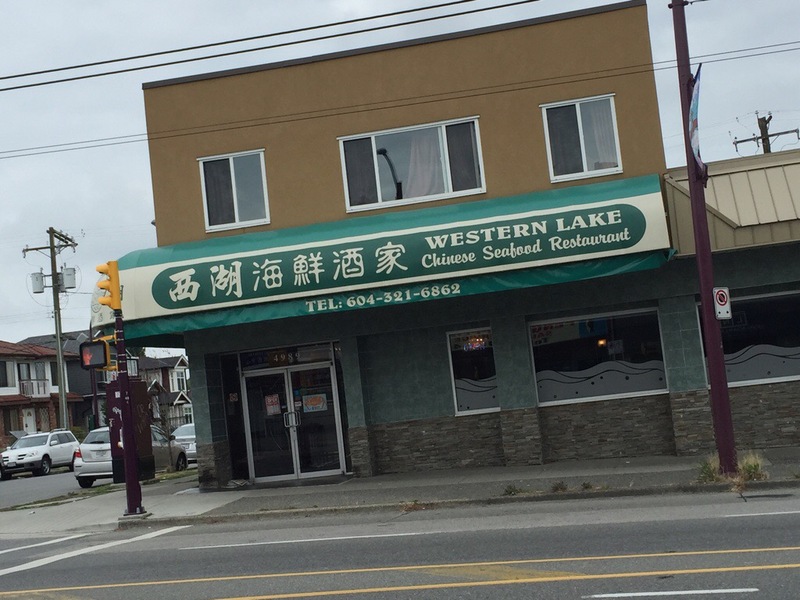 I did come to Western Lake once a few years ago and I actually liked the Dim Sum dishes here back then. 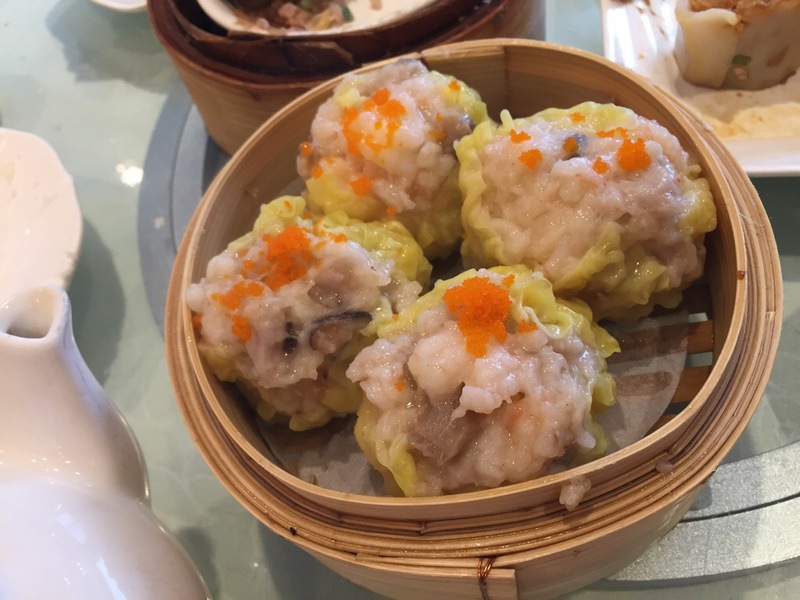 It was a little sad to see the quality of the Dim Sum had dropped. 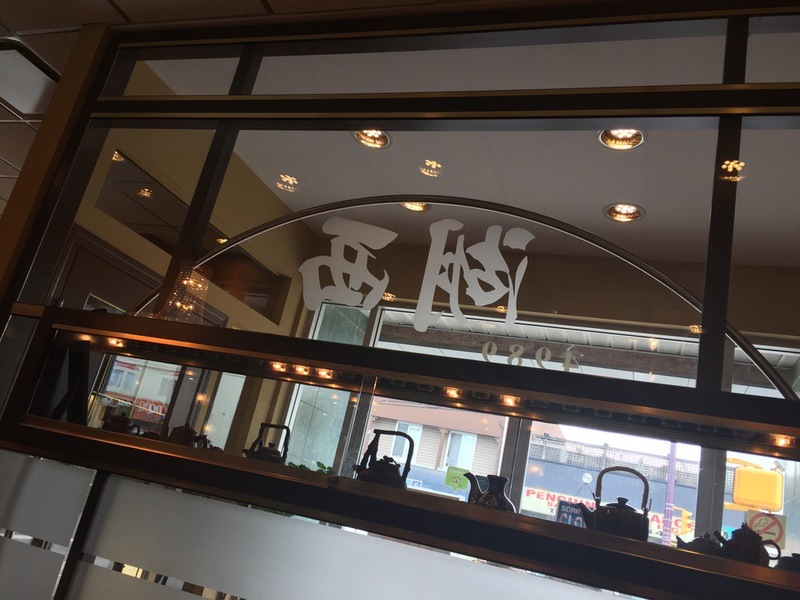 I definitely would not recommend this place for diners who have very little Dim Sum experience. For the food, it is not worth the wait in the lineup for getting a table in this cramped and noisy space. Oh I see lol, I was thinking of going here on Sunday!